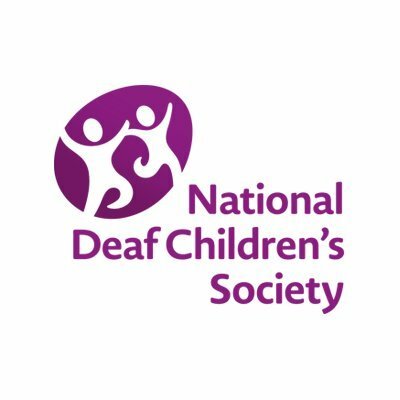 Tonight Brian arranged for Daniela from the National Deaf Children’s Society came along to teach us how to communicate with those who are deaf. We learned some British Sign Language (BSL) and hopefully became more deaf aware. This entry was posted in News on May 29, 2018 by Andrew Rush.